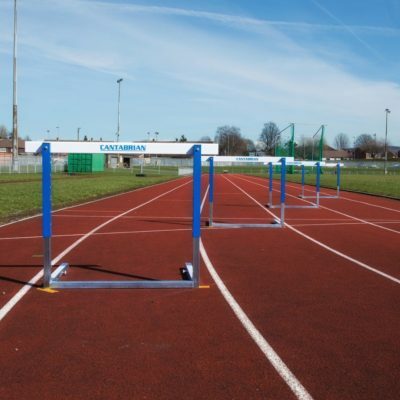 The Safe Step Hurdle is an innovative combination between hurdles and agility ladder. 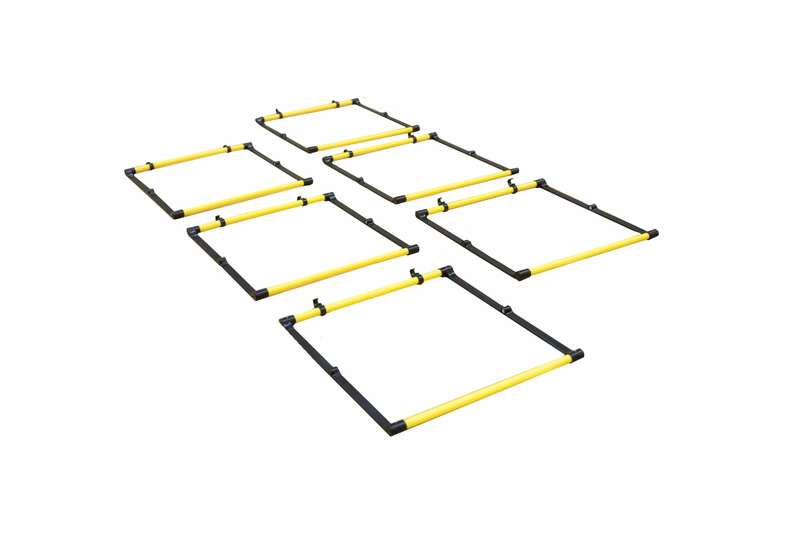 pack of 6 and are amazingly lightweight, weighing in at approximately 1 kg. 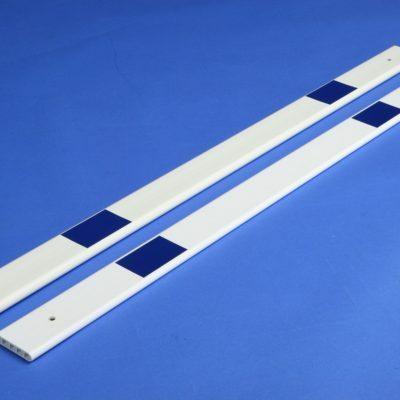 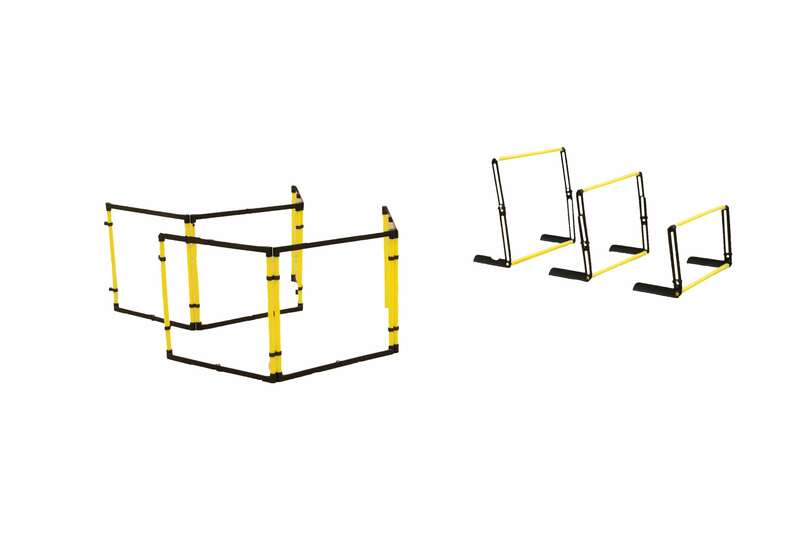 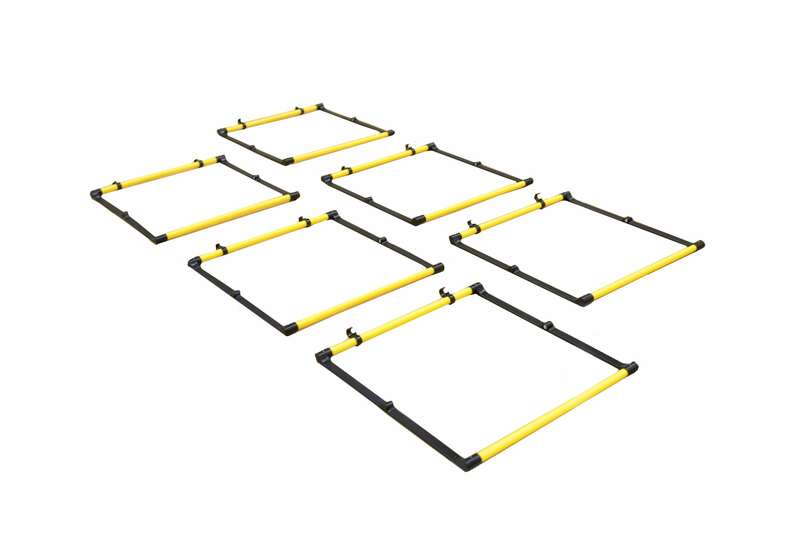 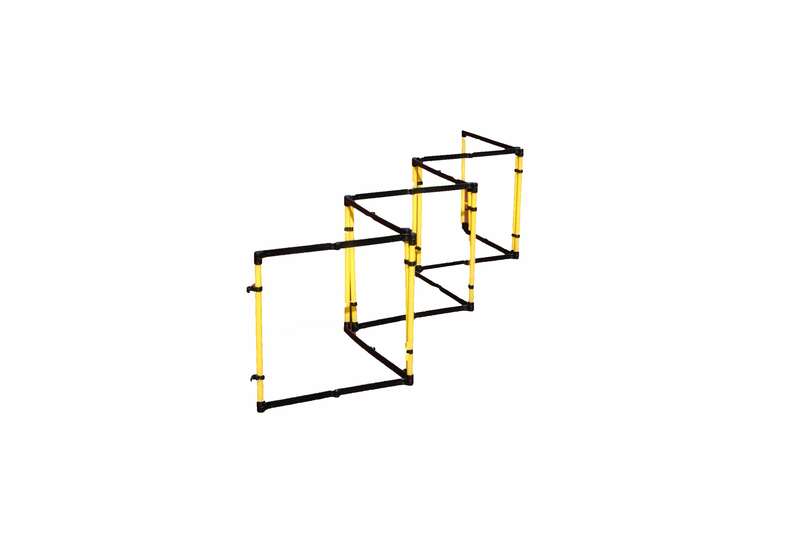 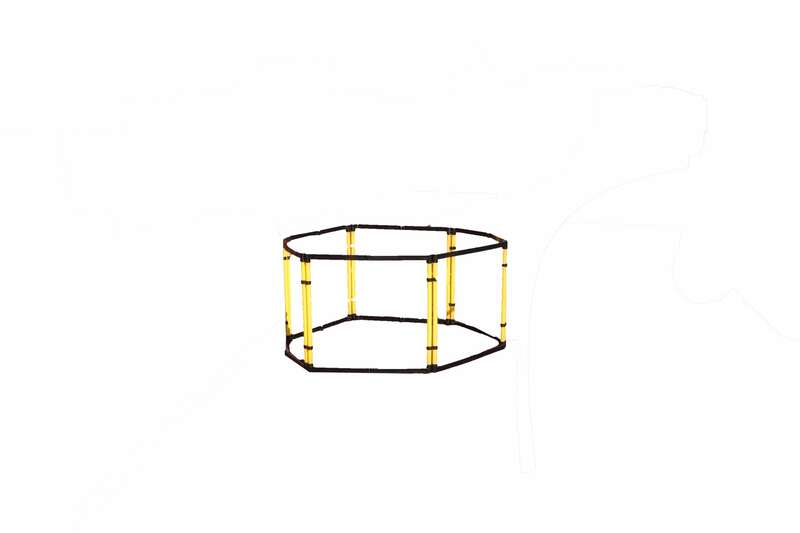 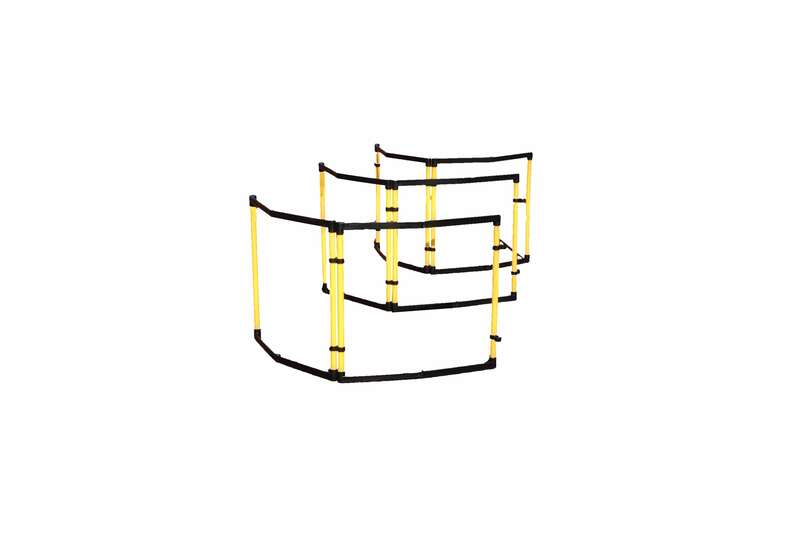 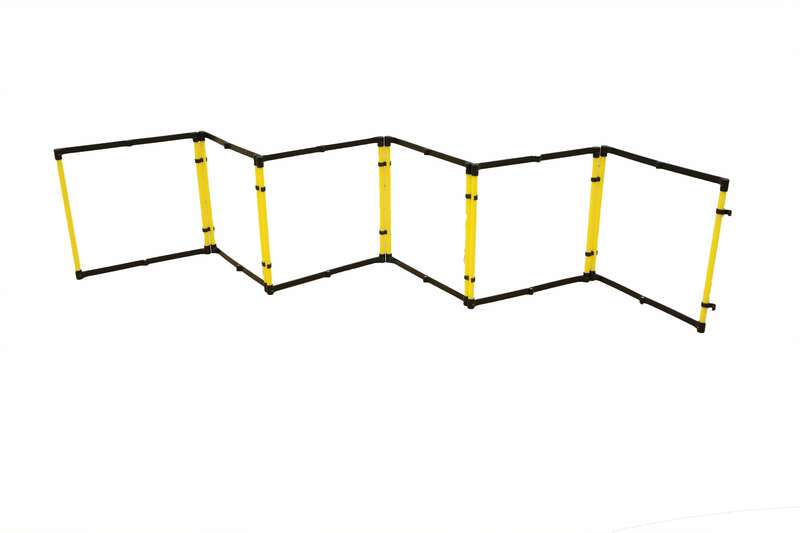 Safe Step Hurdles is an innovative combination between hurdles and agility ladder. 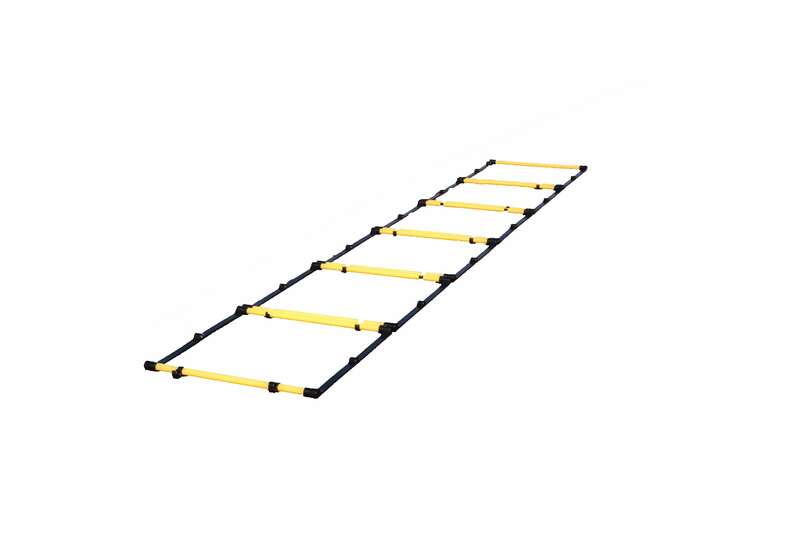 The product is perfect for stepping and jumping drills. 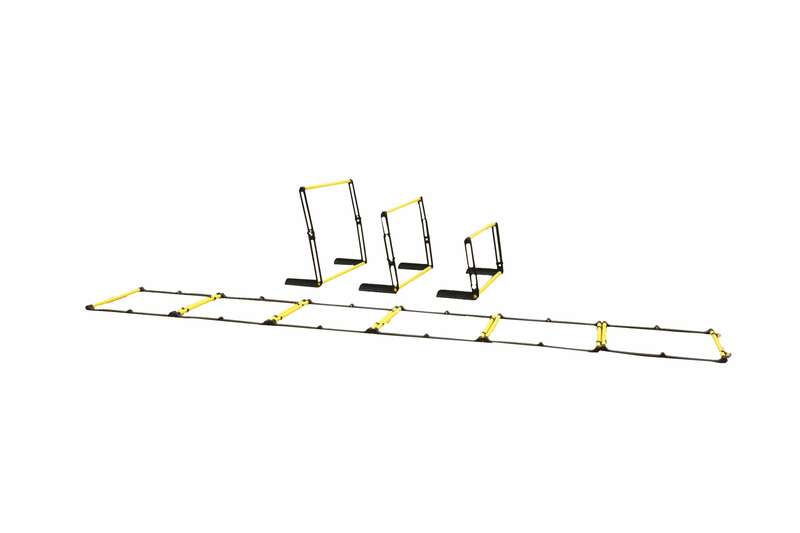 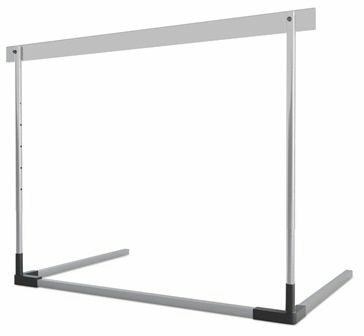 The height and shape can be easily adjusted and configured to form different alternatives of training equipment according to training needs. 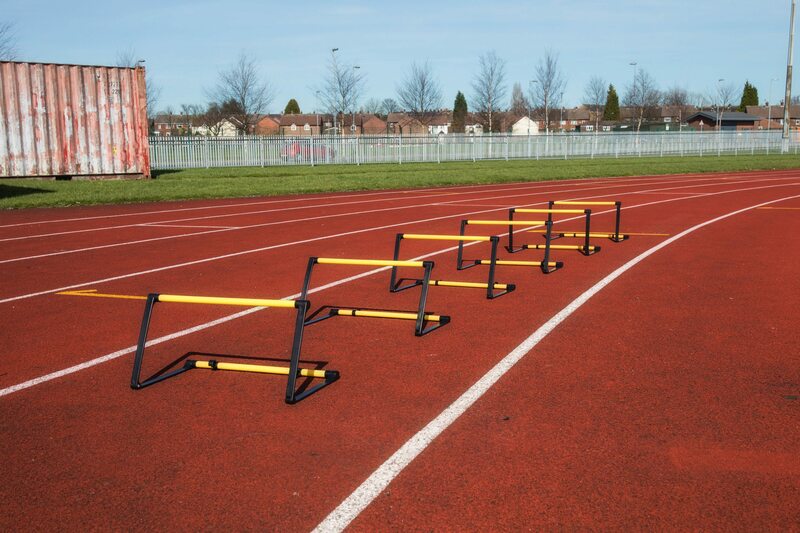 These hurdles come in a pack of 6 and are amazingly lightweight, weighing in at approximately 1 kg.